October is half over. At the beginning of this month I had a few plans, but most of what I encounter is unexpected. Even the plans take their own twists and turns. More and more I realize that I am just along for the ride, and I can cover my eyes in fear or face whatever comes with excitement, even, or especially, the little things. 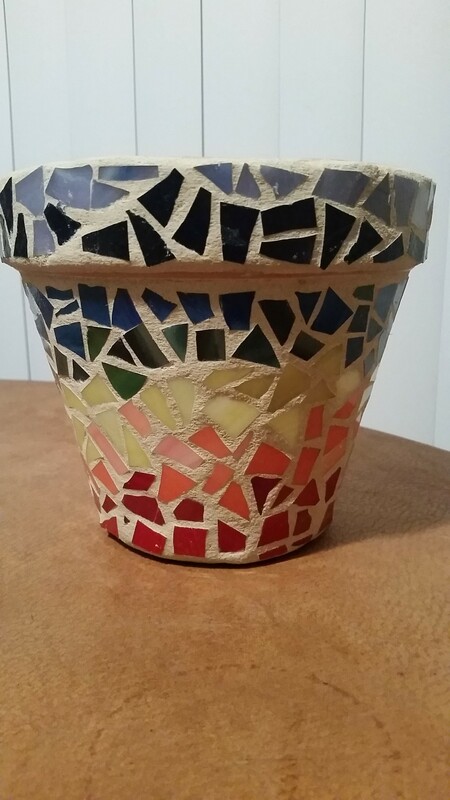 I took a mosaic class, and here is the result.Not bad for a first project. My teacher is Michelle Patrick. She’s pretty awesome. I took an online quiz – which movie star are you? and got this result. Fun! 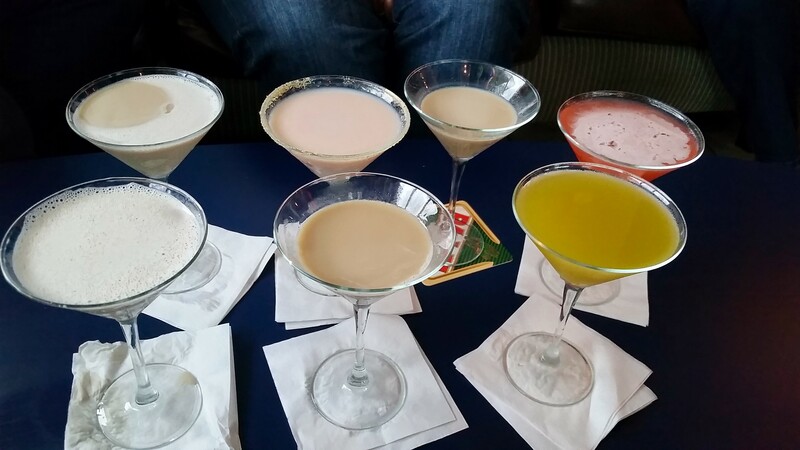 I enjoyed a martini happy hour with some friends. I completed the hot belly diet in the prescribed 30 days. I lost a few pounds, but it was more of a resculpturing, I think. My belly is definitely hotter. haha. Seriously, I lost some belly fat and feel much better, more energetic. What I’m taking away from the experience is mostly to be more aware of what I’m eating, and how much, no matter what it is. I’m not eating between meals, and now sip on hot water and tea rather than ice water, as it is much better for digestion. But I am back to drinking a cup of coffee in the morning, half decaf. My current favorite coffee and recipe is Bulletproof. I enjoyed this beautiful sunset. And… the month is only half over. The best thing to do when frustration sets in is STOP. So that’s what I did after writing my last post. 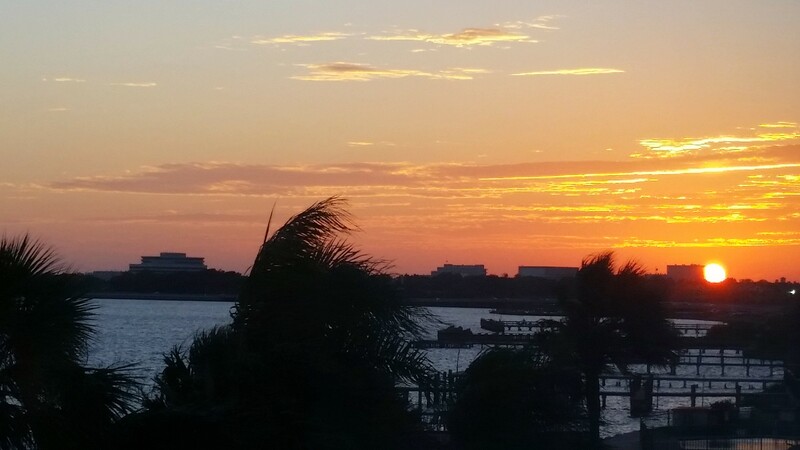 I decided not to write, or paint, or work on my organic home business, and just enjoy life. So what have I been doing? I’ve gone to a couple of social events – dinner, a movie, through Meetup.com. I took a road trip to Austin last weekend, ate at some great places and spent some relaxed time with my son and some friends. Just driving – alone or with a companionable companion, watching the scenery, listening to music, talking – is very decompressing. I took a class in mosaics, which was enjoyable, but I’ve decided that I’d rather paint! I’ve been learning more about Ayurveda, and started a 30 day program to “reset” my digestion – The Hot Belly diet. I’m on day 18 and feeling great! I’ve signed up for a course through the Chopra Center – Synchrodestiny. It came to me very clearly a few days ago that what I really, really want to do is get a health coach certification, and make a difference in the lives of people who are seeking wellness rather than embracing illness. Working in a hospital around sick people can be rather depressing after a while. Most of the clientele, at least at the hospital where I work, are in and out, chronically ill, dependent on doctors and pills, not really changing the way they live and really get better. So I am going to start writing down ideas and see where this goes. Last but not least I’m moving my muscles again, slowly! A little yoga, a few kettle bell swings, walking — the main thing is – RELAX! What do you like to do when stress has taken over and you need to relax?